Hooray; we are back with another exciting episode of Jess Archer Vs. 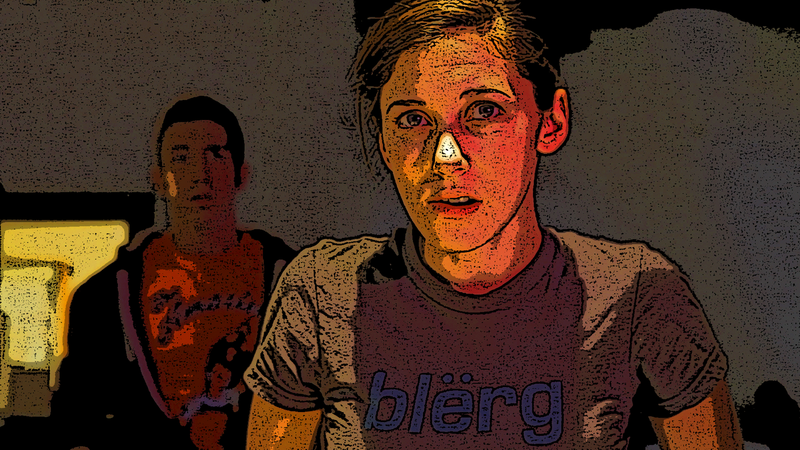 When we last left our dynamic duo of Jess(Emily Williams) and Chase(Stefan Kumor). They were being hired by Troy the captain of the lacrosse team who claims he was being framed for giving away the answers to the mid terms. I mean, he wasn’t just giving them away. He was accused of selling them at a reasonable price. At least I’m guessing they were reasonable. I know nothing about the market of test answers for high school academic tests. Wait a minute,why am I making any accusations on this person whom I barely have any knowledge of. Let’s leave the interrogation to our two gumshoes, shall we. It was nice to see the character of Melinda back again and I’m curious at why she went from goth chick to cheerleader. Ludo may still be hiding something with his story and it will be interesting to see how his story stands up once Jess investigates further. You can watch the full episode here and judge for yourselves. 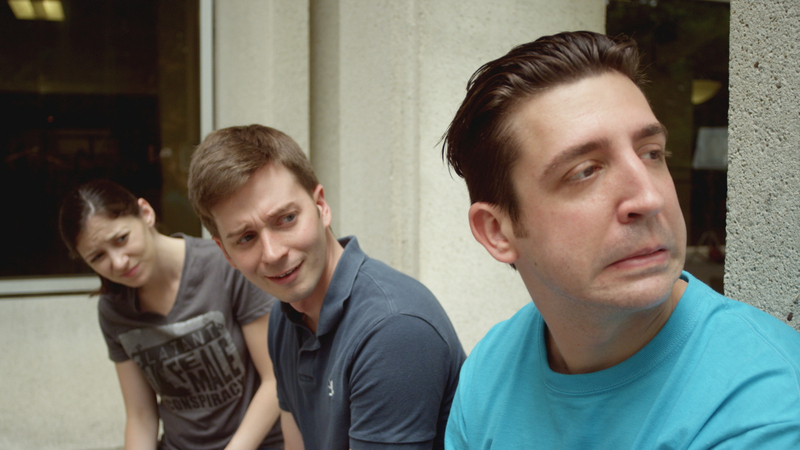 Check out these great outtakes from episode 1. 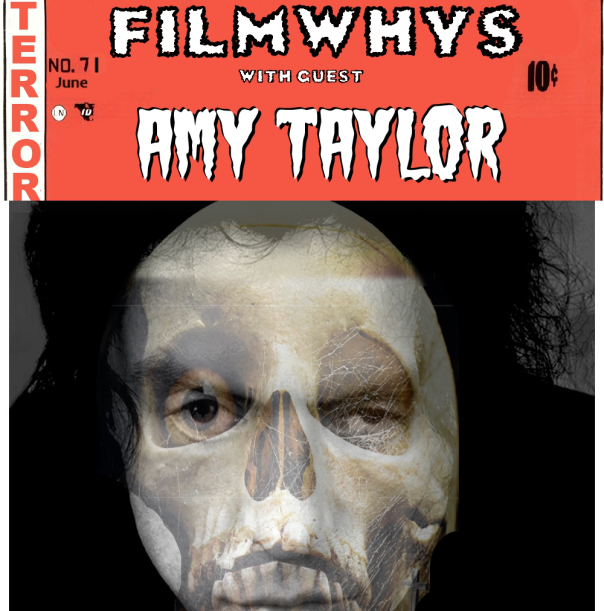 Creator and Director Amy Taylor was on a recent episode of FilmWhys Talking about Jess Archer Vs. She joins host Bubbawheat in talking about the best bad movie The Room and the 1972 horror anthology film Tales From The Crypt.